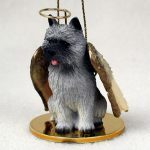 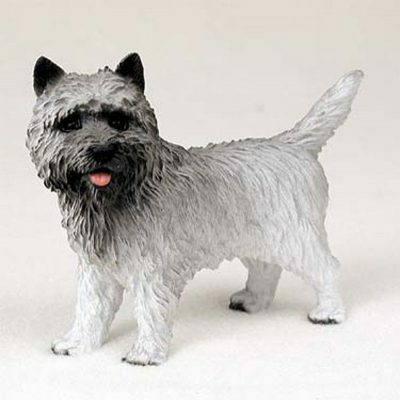 The Cairn terrier gray figurine uses shades of gray and black. The paws, legs, rear, and tail of the breed are entirely light gray, that almost looks white. 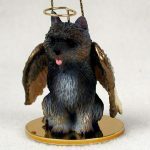 The midsection of the breed is a slightly darker gray that leads into the neck. 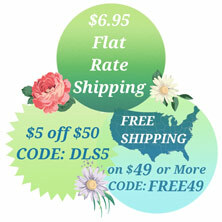 The neck consists of a medium gray color that wraps around the face and above the nose. The bottom of the neck and around the mouth have the darkest shading of gray that uses small amounts of black to create the dark gray color. The coloring is quite unique on the gray Cairn terrier as it uses a broad range of color shading. 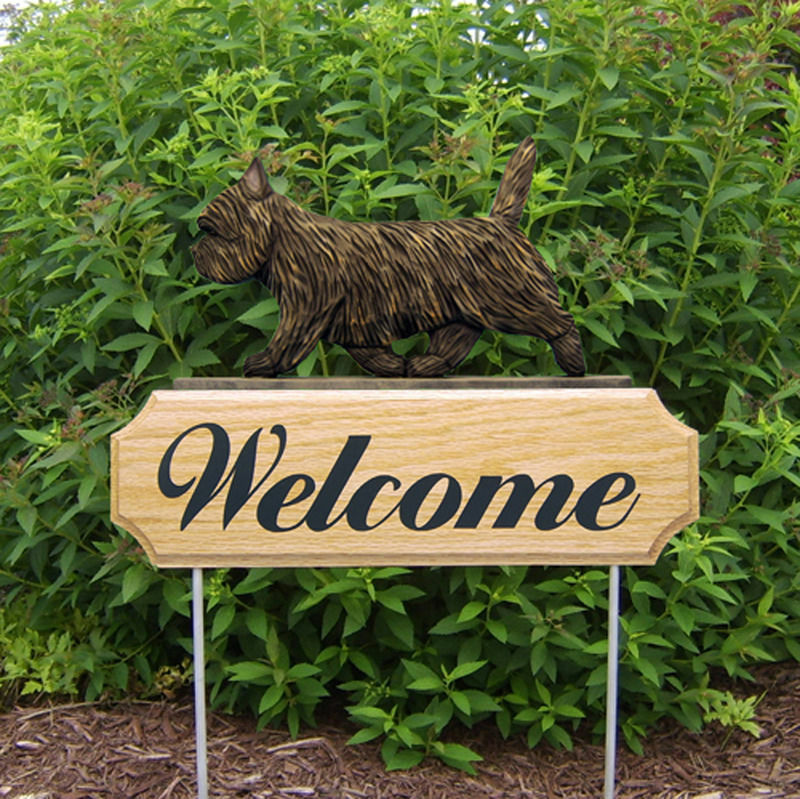 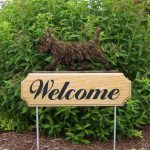 The coat on the Cairn terrier is a harsh and rough outer coat identical to the real breed. 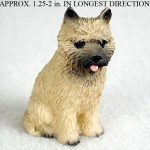 The coat gives the breed a realistic look and a textured feel when holding it in the hand.